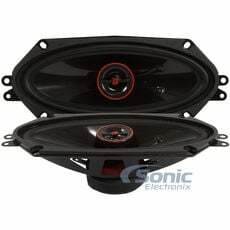 4x10 inch speakers are oval speakers found mainly in older Saab and GM vehicles. 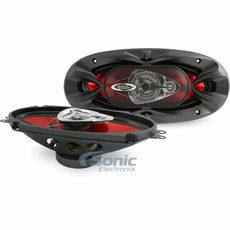 Upgrade your factory speakers with a set of 4 by 10 inch car speakers that can produce better sound. 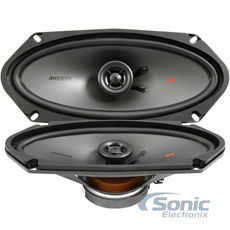 10% off on Sound Dampening!